New to E Cigs or need help? Vaping For Beginners New to vaping? 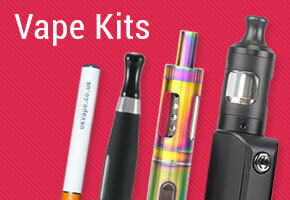 Find helpful guides & top vaping tips to help beginners get going here. Product Guides Here you’ll find step-by-step product guides and instructions for all of our products. 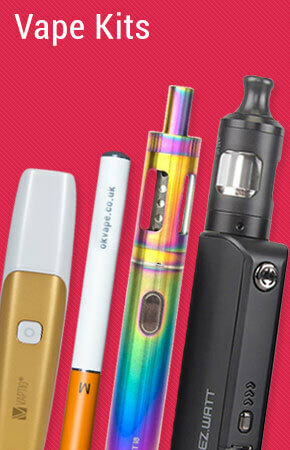 General Vaping Info General vaping and e cigarette information including information for new vapers. Our Service Get all the information you need regarding our service including FAQ’s & delivery information. 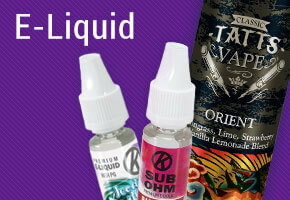 Buy e-cigarettes, vape kits and e-liquids from our online vape store at excellent value with exceptional service. Don’t just take our word for it – our customers rate us 9.6/10 on Trustpilot and 4.8/5 on Reviews.co.uk! 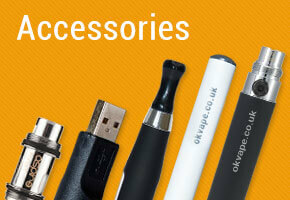 Whether you’re a complete beginner or a vaping enthusiast we stock a wide range of products for every vaper. From our best-selling cigalike kit to sub ohm kits, cartomizer refills and our own UK-made e-liquids, all at competitive prices. We offer fast, free delivery on all orders and our own-brand products are available in ASDA and BP (M&S) stores throughout the UK, so it’s always quick and easy to buy your OK Vape cigalike refills and e-liquids. We’re all about providing a friendly, approachable service so if you’ve got any questions at all then please don’t hesitate to contact our friendly customer service team who’ll be happy to help. Products sold on this website are not intended as nicotine replacement therapy or as a smoking cessation product. Products may contain nicotine which is an addictive substance, and are intended for use by existing smokers aged 18 years or over as an alternative to tobacco cigarettes. We carry out ID checks to verify all customers are over 18. 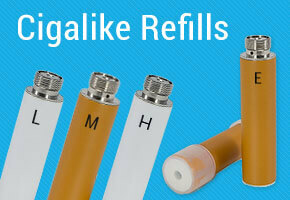 E Cigarettes are not to be used by children, pregnant or breast feeding women or persons in ill health. If unsure of use, please consult your doctor. Do not use any of the products we sell if you have allergies to any of the ingredients.